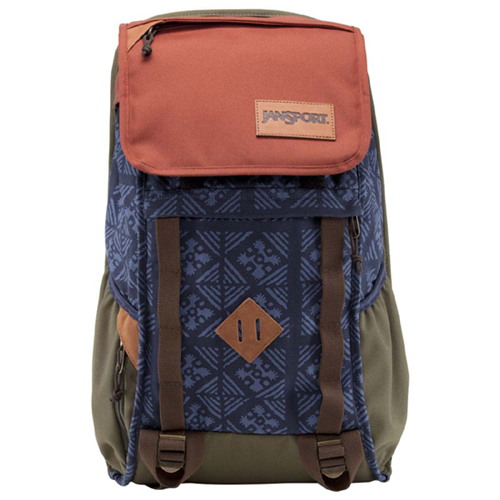 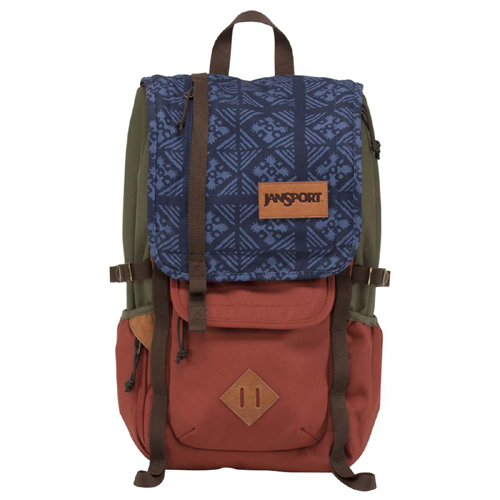 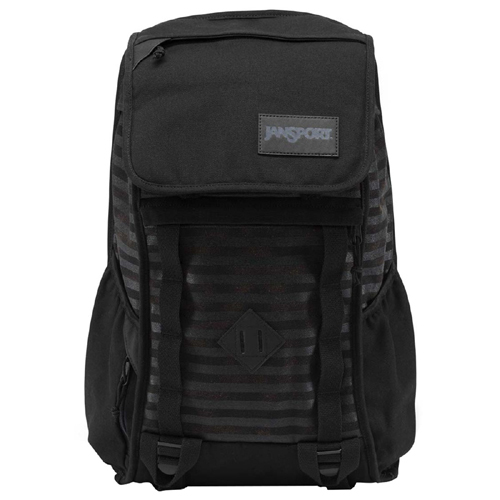 (SPOT.ph) If you don't have your next adventure planned out yet, you probably should start thinking about what place to explore next because JanSport just released their Specialty Lifestyle Collection and the backpack designs are going to make you want to do something fun. 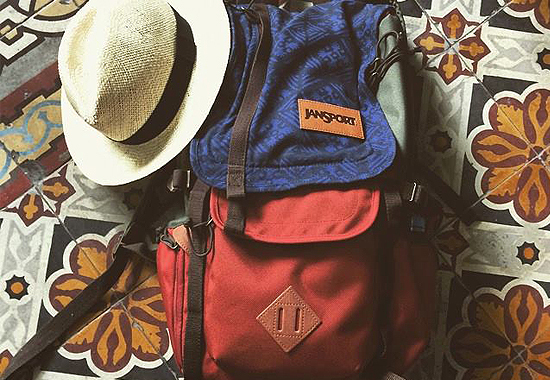 On second thought, screw planning, unplanned getaways are the best adventures! 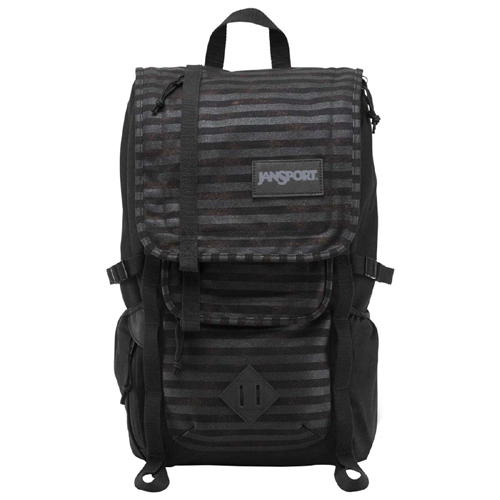 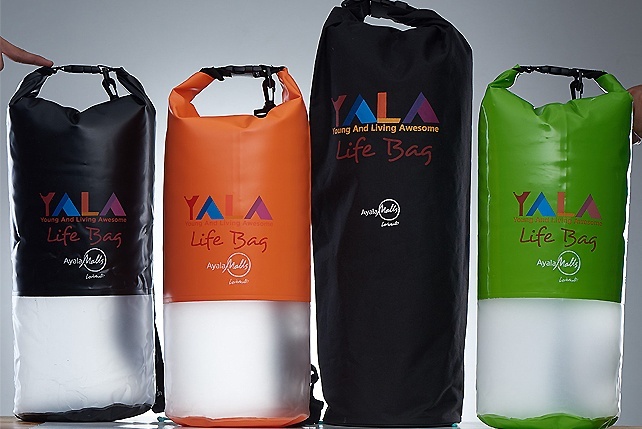 The collection features backpacks with padded sleeves and zippered access that can fit a 15-inch laptop or a hydration system, a tablet pocket, a canvas organizer, sternum straps, and more.